Is the San Francisco Condo Lottery Dead? Prior to 2013, the City of San Francisco (“City”) implemented an annual condo conversion lottery system for 2-6 unit residential and mixed-use properties. But with the lottery resulting in a backlog of applications extending well over a decade, the Board of Supervisors passed Ordinance No. 117-13, ushering in changes to Article 9 of the City’s Subdivision Code (San Francisco Subdivision Code, § 1300, et seq.) and temporarily supplanting the lottery system with an “Expedited Conversion” program (the “ECP”). 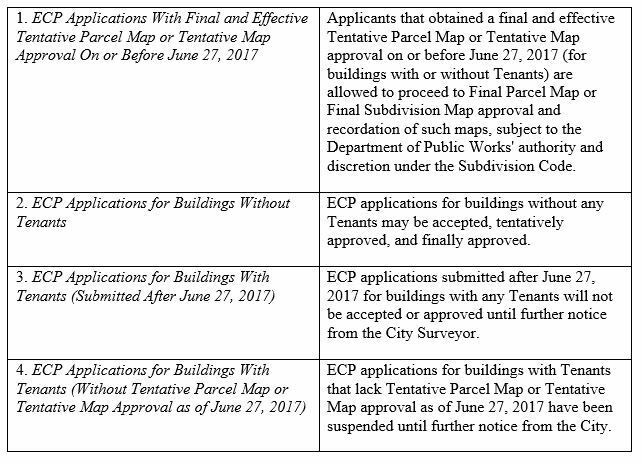 The following summarizes the scope of the ECP, its current status, and what property owners hoping to accomplish a condo conversion should be prepared for in the coming years. Controversially, the ECP also required applicants to offer binding, lifetime leases to all tenants who do not own the property in which they reside (“Tenants”), and included a poison pill that would essentially suspend the ECP in the event litigation were filed challenging the legality of the ECP. (Subdivision Code §§ 1396.4, 1396.5) In light of the lifetime lease provision, such a legal challenge was considered at the time to be a fait accompli. 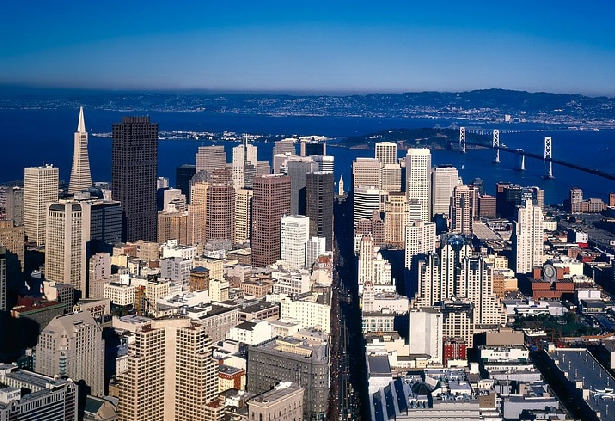 Sure enough, in June 2017, a federal lawsuit was filed by San Francisco property owners against the City in the Northern District of California. The lawsuit, which challenges the constitutionality of the ECP’s lifetime lease provision, brought the vast majority of the ECP to an abrupt halt. This matter is now at the court of appeals, with no timeline for resolution. Notably, 2-unit, owner-occupied residential buildings are not subject to the ECP and may bypass the lottery system altogether. With regard to such properties, when the separate owners of each unit have occupied the building for at least 1 year they may submit an application for condo conversion. More information for 2-unit, owner-occupied condo conversions can be found at the Department of Public Works’s website (Residential Condominium Conversion Application Materials & Two Unit Owner Occupied Conversions). Barring further changes approved by the Board of Supervisors or court action, the Department of Public Works will not begin accepting new condo conversion applications, nor conduct a condo conversion lottery, until at least 2024. Yet again, local property owners are left to the mercy of the City and court system to determine their property rights.